5X5 , NL only, 10 team auction league. Have rule where we can keep toppers and at draft can keep them if we bid one more dollar where bidding stops. Am thinking about punting HRs and RBIs. Have Grenke, Wainwright, Bumgarner, A.Wood, Wacha, all as toppers. 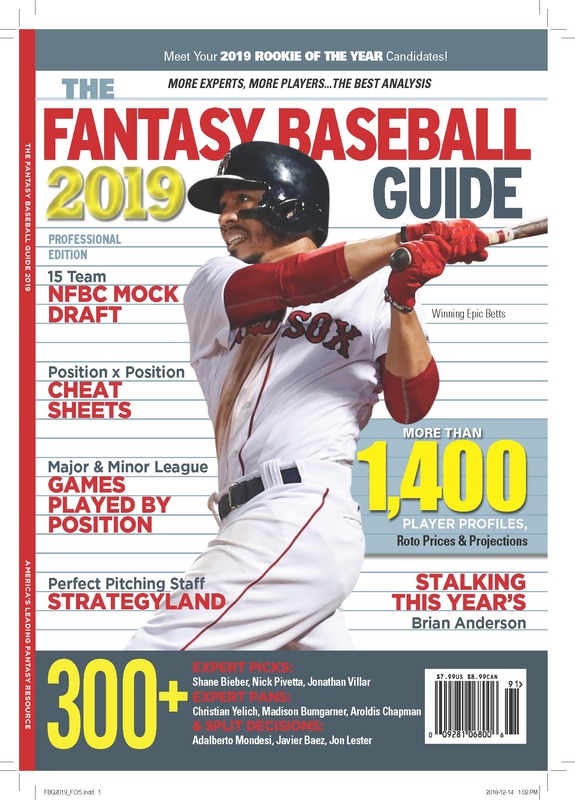 Have deGrom at $10, Melencon at $5, Cishek at $17, and hitters Span, Revere, Carpenter, D. Murphy, J. Upton, Polonco, E. Young all as toppers. Suggestions on punting HRs and RBIs and are toppers worth keeping? I have one point. Toppers are fun, but they are almost never bargains. The process of topping in your league turns a 10-team auction into a nine-team auction. That should make little difference, if any, on the prices paid for players in your auction. This is important because it means you should not plan your auction strategy around your Topper list. Feel to hold onto as many Toppers as you’re allowed. Sometimes the bidding will stop early and you’ll save a buck or two, but more often, at least in the leagues I play in, someone else will bid the extra dollar, knowing that it makes the Topping decision that much harder. It is your keepers that should determine your how you approach your auction. deGrom at $10 is a decent keep. Melancon at $5 is a very good one. Cishek at $17 is keepable, but he’s no bargain. Your strength going into auction is that you won’t need to buy any saves. Your weakness is that you’re going to have to buy everything else. Which brings us to your second question: Should you dump power? 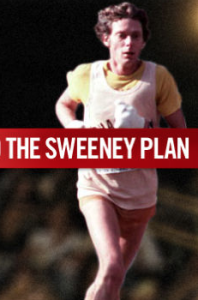 Or, as we say, should you Sweeney? The decision to dump one category, much less two, is predicated on the competitiveness of your league. In a league where all the teams are relatively equal, the expected total points of the winning team will be relatively modest. In that case, dumping may be a way gain an advantage. Win the eight categories other than HR and RBI, you end up with 82 points, which can win a competitive league. Is that the situation in your league? There’s no way I can know that. What I can say for sure is that the best time to Sweeney is when you have great closer keepers, and an otherwise weak hand. That’s you, though I would say your closer keepers are just okay, since Cishek is at market value. Still, that’s a fair place to start. Carpenter, Span, Reyes and Yelich didn’t hit that many homers, but they didn’t score that many runs either, compared to the leaders. 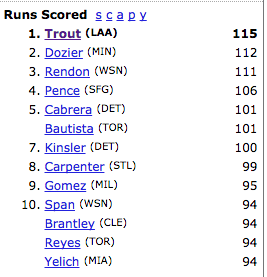 Nine of the top 11 positions in this list of major league runs leaders went to guys who get paid to hit homers. Fantasy experts generally say, Never dump a category in the auction! Never! I’m a little less doctrinaire than that. There are times it makes sense to face reality before you auction. But I’m not sure it ever makes sense to Sweeney in the auction in 5×5, at least if you are trying to win. There’s just too thin a margin for error for the Sweeney to make sense. Since your team is wide open, since your keeper list is weak, it makes sense for you to look for a competitive edge. I would suggest deemphasizing batting average. Not dumping, exactly, but disregarding BA as a category when you’re evaluating players. Try to accumulate as many at bats as you can, getting regulars at every hitting slot. In your league, look for top of the lineup types who aren’t stars, obviously. You’ll still have a tough road ahead. I’m sure you have competitors with much better freeze lists going in. But if you are able to buy enough at bats and a couple of those guys have career years, especially with the batting average, well, ya never know. Patton $ Software Is Out Now! ASK ROTOMAN: Doing the Newest FAABest Steps!